Still looking for a lifetime VPN deal? 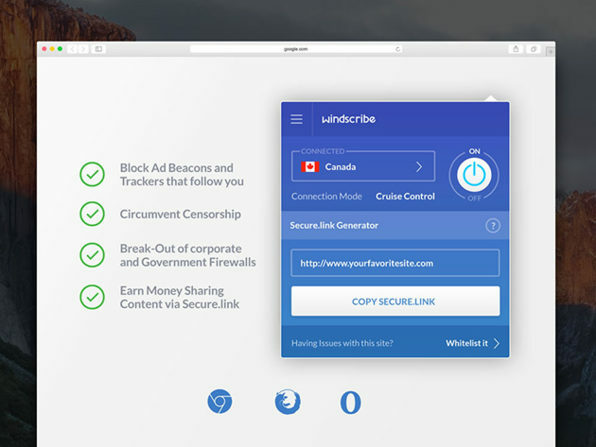 Check out the sale on a Windscribe VPN in our Deals Store, as a Lifetime Pro Subscription is available for 94% off at $49 USD. But if you apply coupon VPN15, you can save an additional 15% off the sale price, taking it down to $41.65 USD. Windscribe Pro includes unlimited data, updates and works for unlimited devices. 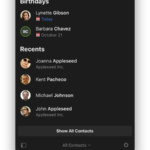 The company says Pro users also get the US Netflix bypass, which debuted earlier this week. Click here to jump on the Windscribe Pro Lifetime deal while it’s still available.